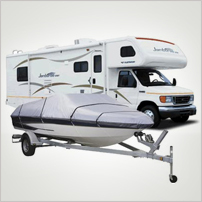 We’re one of the largest storage units in Eugene, Oregon, with more than 750 storage and RV units of all sizes. Our friendly staff can match your needs with our multiple choices. 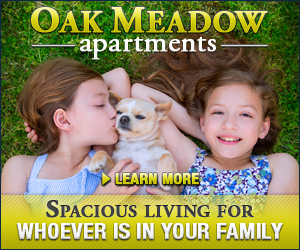 Our units have insulated attics and are built from brick, wood framing and plywood. We even offer climate controlled units to fit your needs. 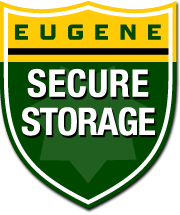 At Eugene Secure Storage, security is our number one priority. Our chain-link and barbed-wire fence surrounded property require coded access on both entry and departure. 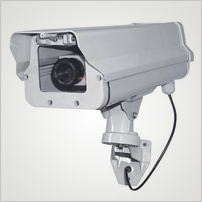 We also have nighttime security patrols and closed-circuit video cameras. 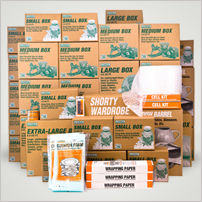 We look forward to talking with you about matching your storage needs with our extensive resources!